I went back and looked at my stats for the year and discovered that I didn't post as many recipes this year as years in the past. One thing is clear from the year, y'all like Crock Pot and Grill recipes the most. As a mom, I understand completely, who doesn't love a great Crock Pot recipe or handing dinner over to your husband to grill? It was an interesting year in my house food wise with 2 months of not eating processed foods, one month which I threw in the towel half way through. Our month long grilling challenge was pure genius since my husband is the grill master (self appointed title) in the family and I essentially got a month off of cooking. But the best part of the year is the my extremely picky, makes me dread the dinner table daughter started eating more foods this year. She added corn, broccoli, ham, turkey and roast beef lunch meat, meatballs, marinara sauce, and cranberry sauce to her tiny list of approved foods. Don't tell me miracles don't exist. 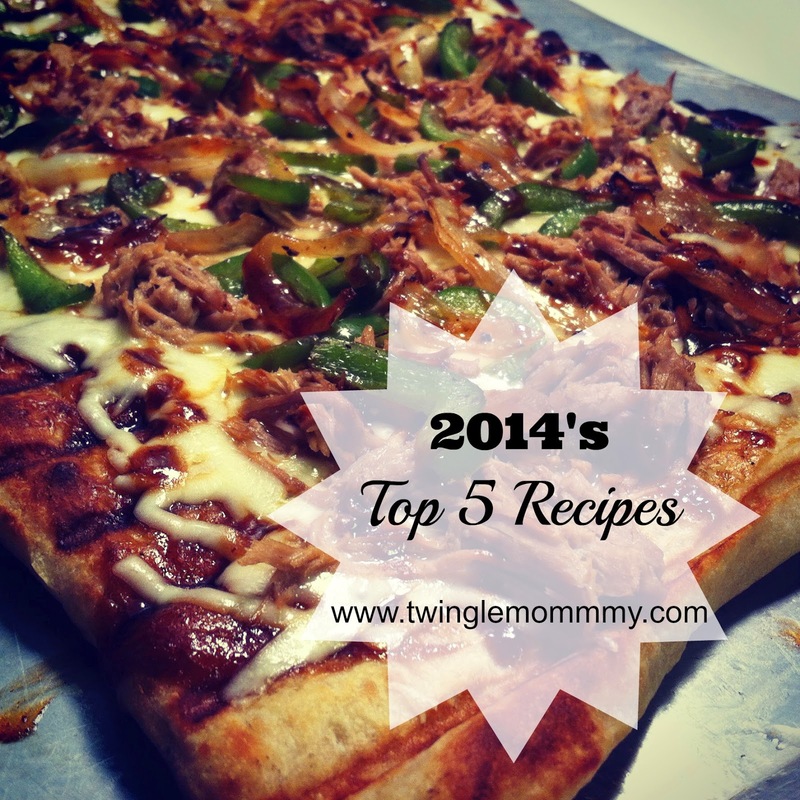 The 5 most popular recipes of the year are all family favorites that I changed this year. I'm trying to eat less processed foods and that is mostly reflected in this list. Just ignore the pizza from the list and what you're seeing is real food. I know I could make my own pizza dough and barbecue sauce and make that recipe from scratch. I also could jump out of an air plane, that doesn't mean it's ever going to happen. 1. 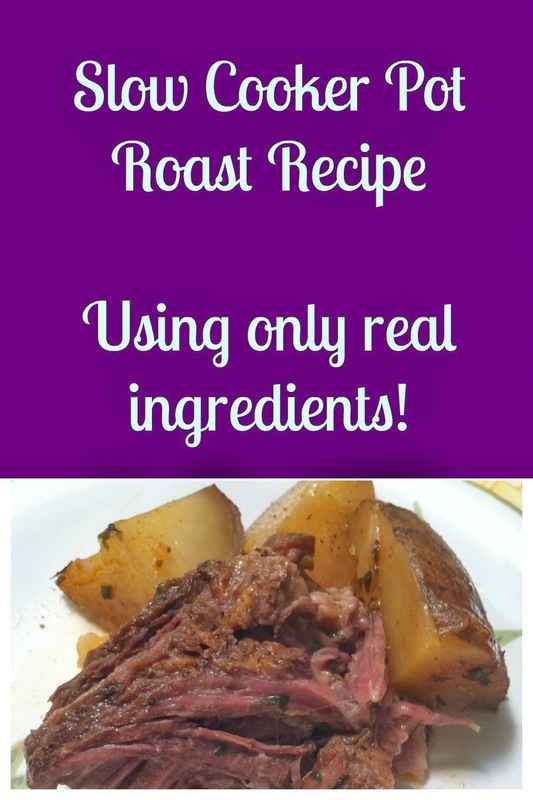 Slow Cooker Pot Roast - This recipe was a runaway hit this year, it won out by the thousands! It was also a huge hit in my house and I made it about 10 times last year. It all came about during a no processed foods month when I couldn't use canned or packed ingredients. I love this pot roast and clearly y'all do too. 2. Grilled Stuffed Peppers - Mmmmm a vegetarian meal from the grill. I love how fast this meal comes together and that my husband can cook the entire meal himself. Trust me if Brett can make these, anyone can make them. 3. 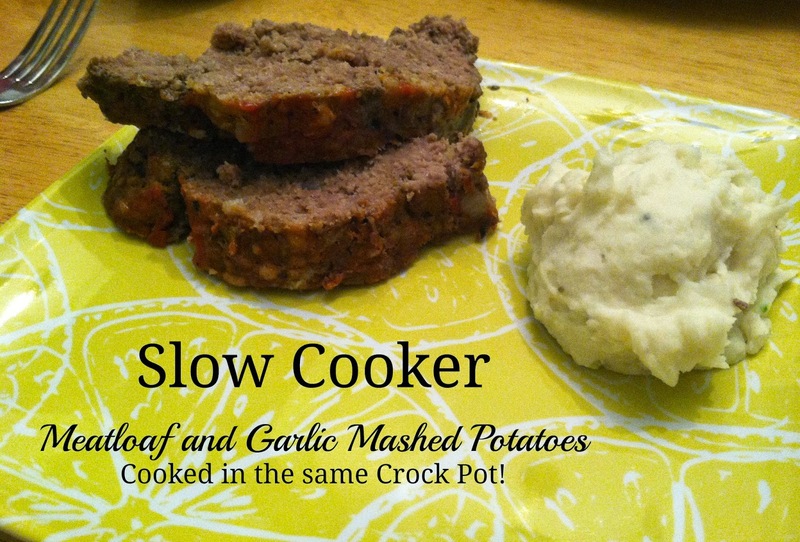 Crock Pot Meat Loaf and Garlic Mashed Potatoes - I don't get home from dance until 6:50 so I needed more all in one Crock Pot recipes. Yes you cook the entire meal in the same Crock Pot! I love a Crock Pot recipe that is a one pot meal. I did add a salad to the meal to round it out so it's not quite a one pot meal. But it's pretty darn close and my kids love meatloaf. You know because I still lie that meatloaf is made out of sausage. 4. 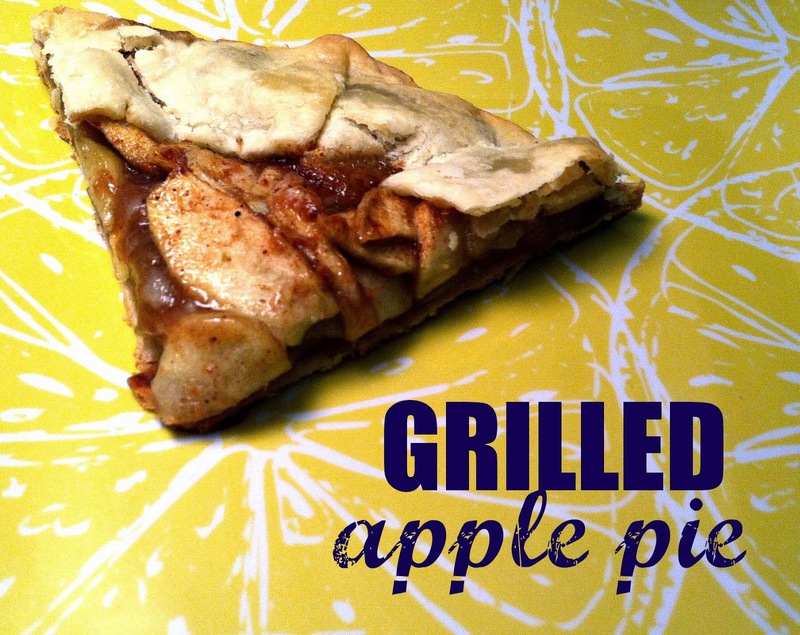 Grilled Apple Pie - I took my Great Grandmothers apple pie recipe and adjusted it for the grill. I can't decide if my ancestors are ashamed of me for changing their pie or looking down from heaven thinking "now why didn't we ever think of that?" Either way, this pie is amazing!!!! I actually prefer it to the original. 5. Grilled Pulled Pork Pizza - Let me be the first to tell you that grilling pizza is the best way to make pizza at home. Unless you have a wood burning oven at home, you cannot beat the flavor of a grilled pizza! Also pulled pork pizza is quite possibly the best way to use pulled pork leftovers. There you have it, 2 Crock Pot recipes and 3 grill recipes that were the most popular recipes of the year. Which recipe looks like something you would like to try?